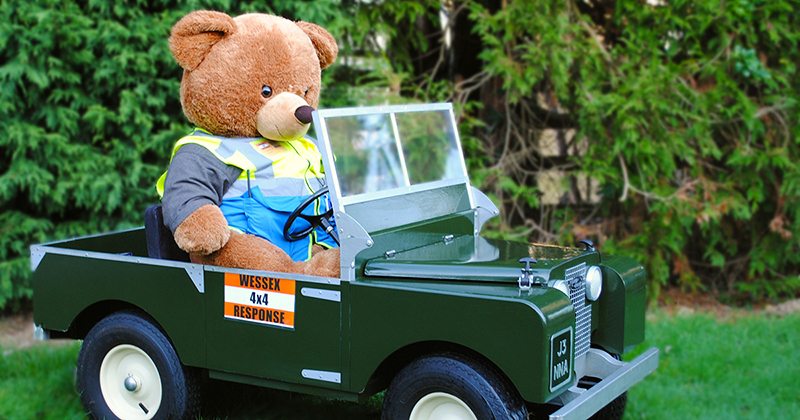 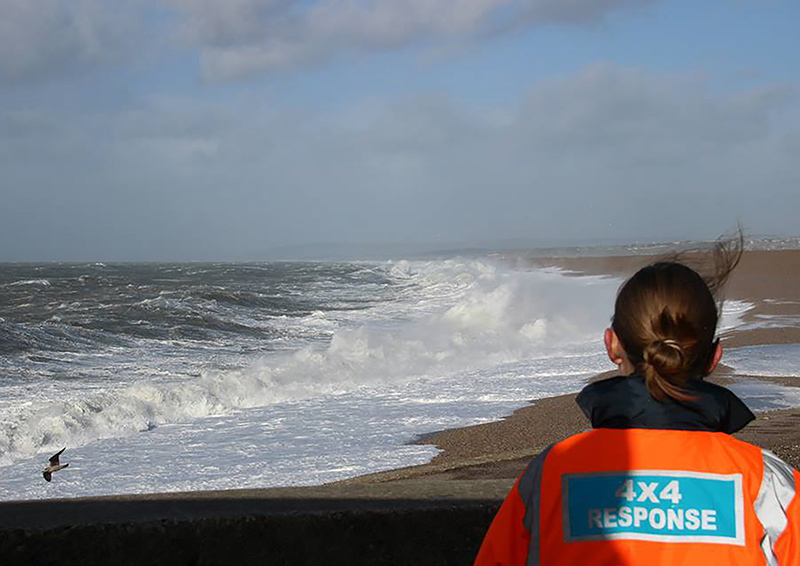 Wessex 4x4 Response is a charity made up of volunteers that can offer a variety of services to Local Authorities, Emergency Services and other Volunteer Agencies. 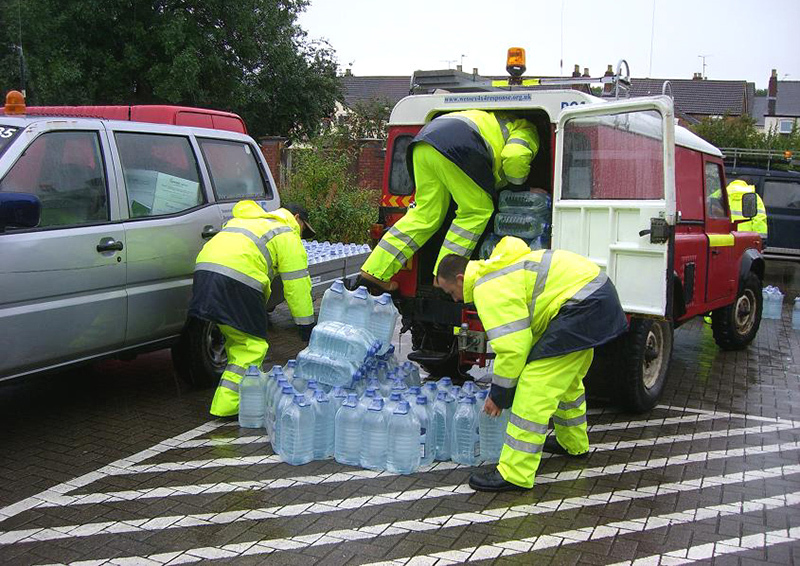 This can be to transport essential personnel or supplies to areas that would be hard or impossible to reach in normal vehicles, and also in support of emergency rest centres set up by local authorities. 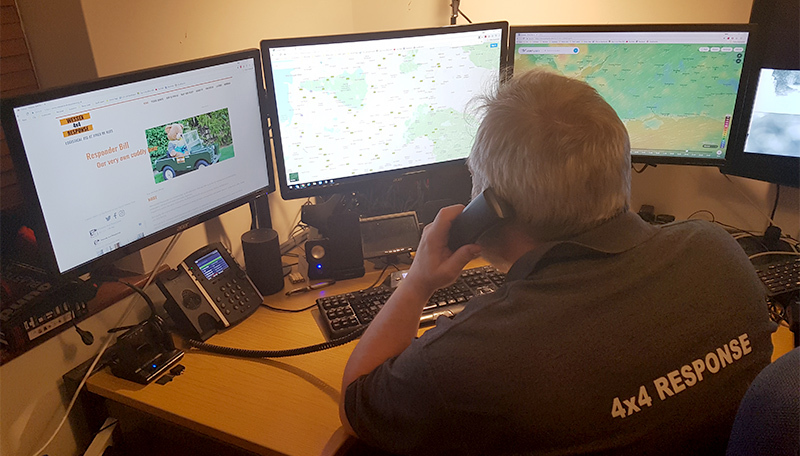 We can also provide assistance when an emergency response organisation's own vehicle assets have been depleted by the demands made on them. 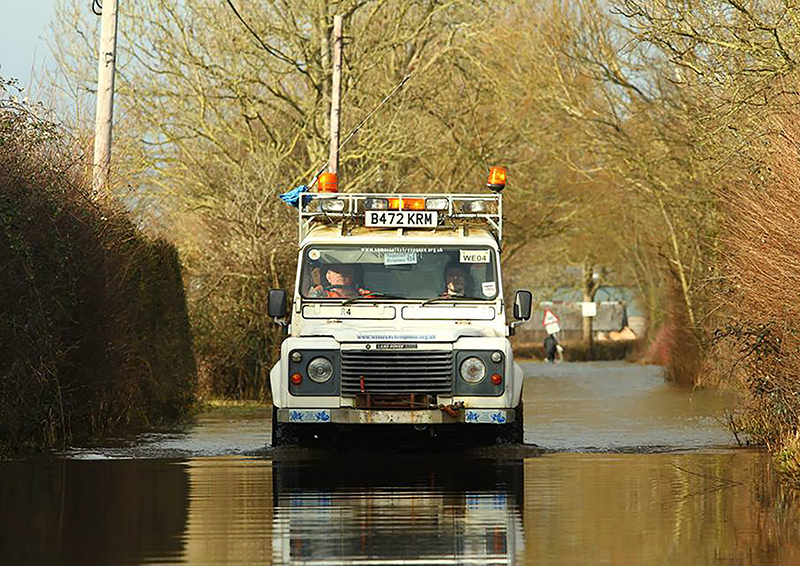 Across the country there are other 4x4 Response Groups. 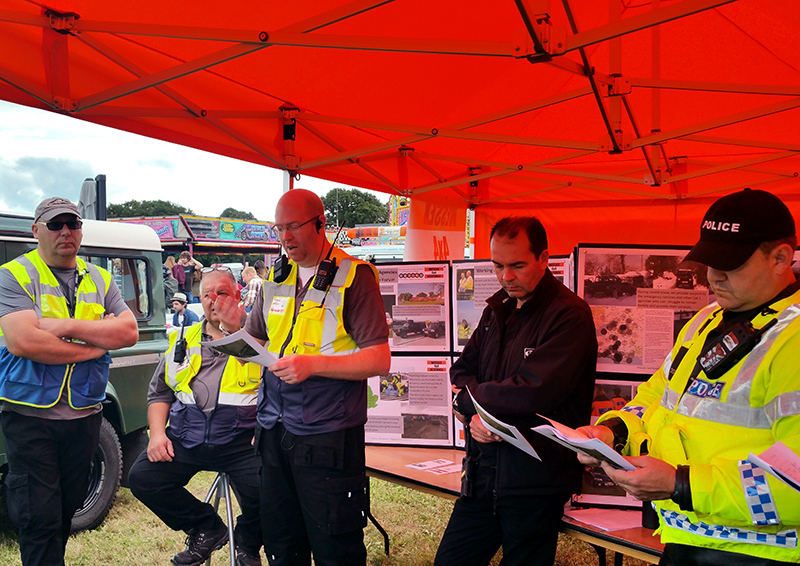 We can be called by any Category One or Two Responder as defined by the Civil Contingencies Act 2004, and by voluntary agencies with whom we have an agreement.